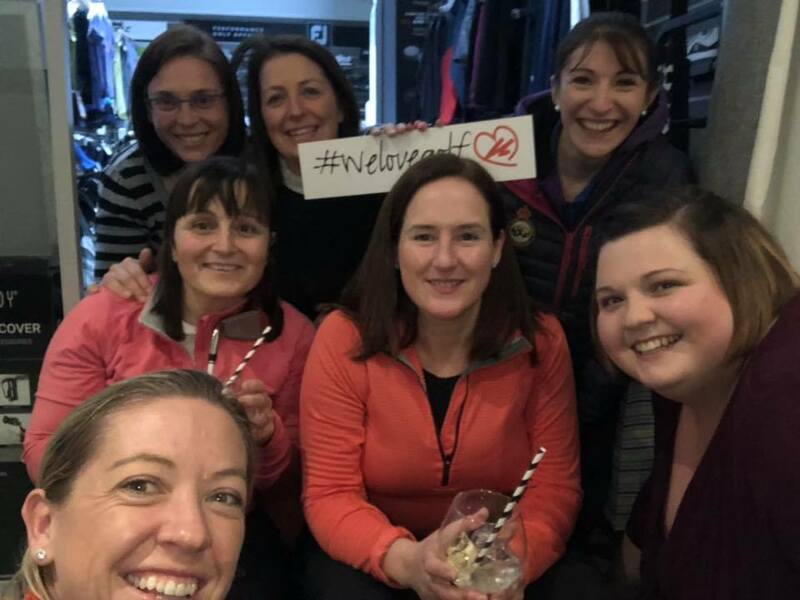 We Love Golf, which launched in May last year, uses social media to encourage more women and girls to play golf and then connects them to PGA lead female focussed programmes across the world. 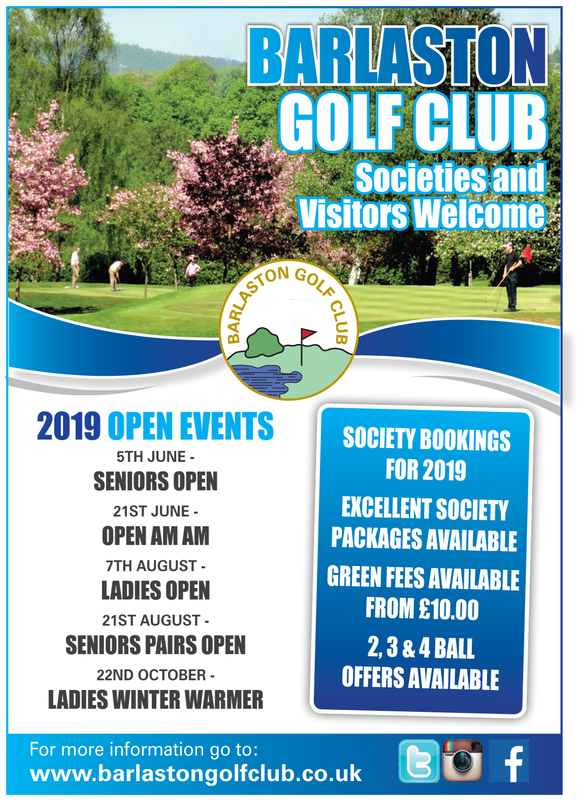 This year’s first four events build on the success of two pilot events in 2018 and pave the way for a series of We Love Golf Events to be held across the year. 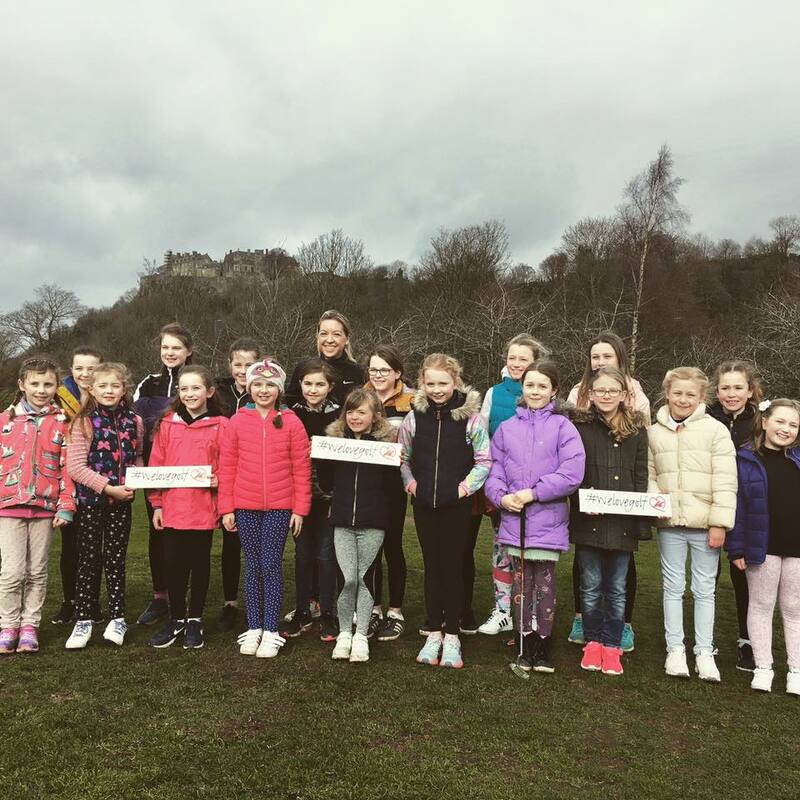 The events were located at four locations in each of the Home Countries; The Belfry, Stirling Golf Club, Wicklow Golf Club and Wenvoe Castle. 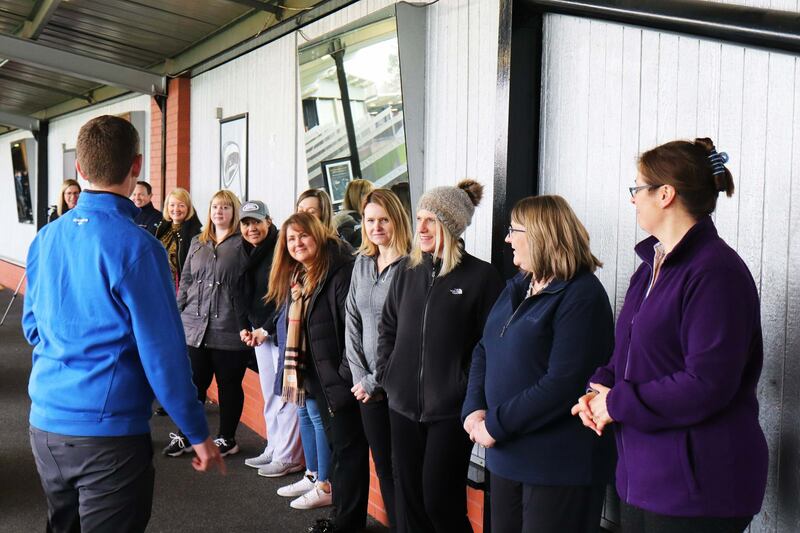 The focus was on introducing women and girls to the game in a fun, relaxed environment and the feedback following the events certainly endorsed that approach. 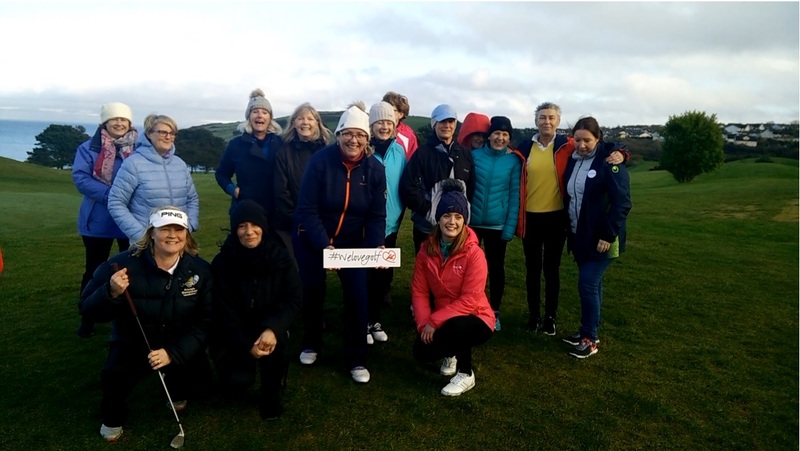 And the momentum is certainly with women’s golf at the four venues, with spaces at the follow-up beginners’ golf programmes filling up fast with women who were bitten by the golfing bug. 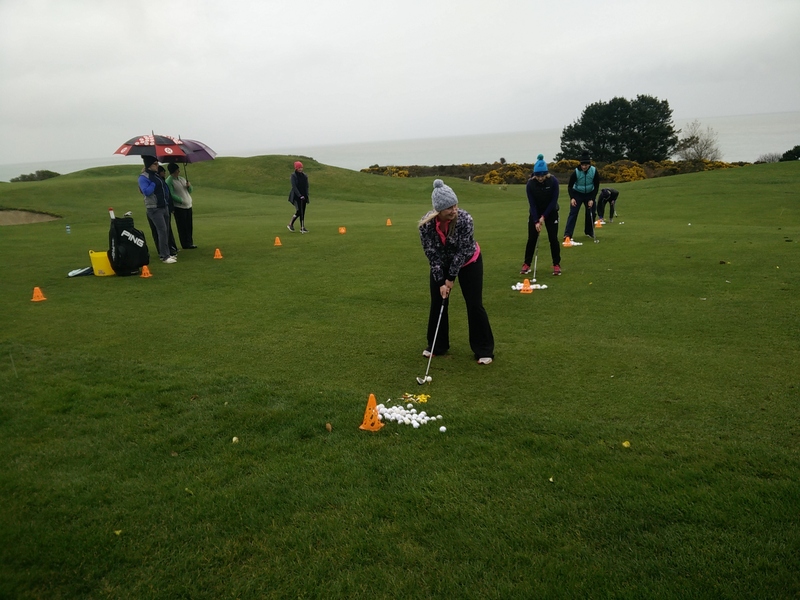 Louise D’Arcy has also agreed to take her golf sessions into the local secondary girls’ school so that more girls can share in the fun experience that their classmates had at the Wicklow Golf Club sessions. 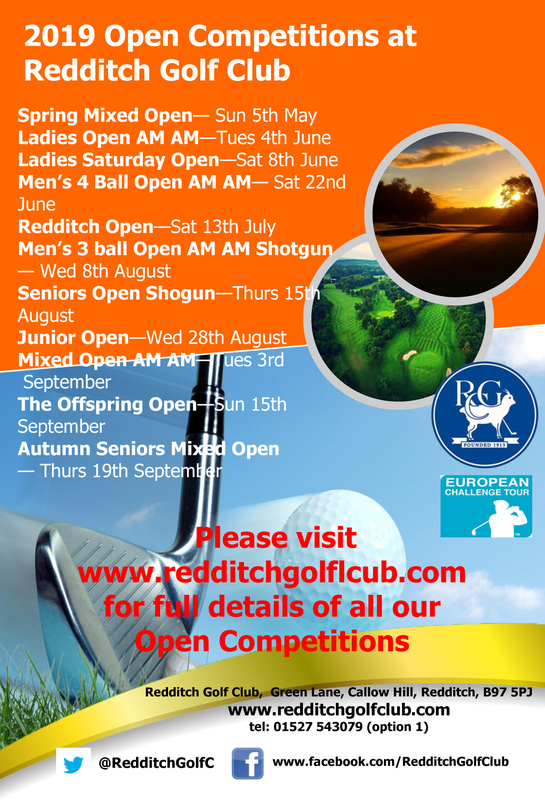 All We Love Golf events will be supported with integrated marketing campaigns including social media advertising. 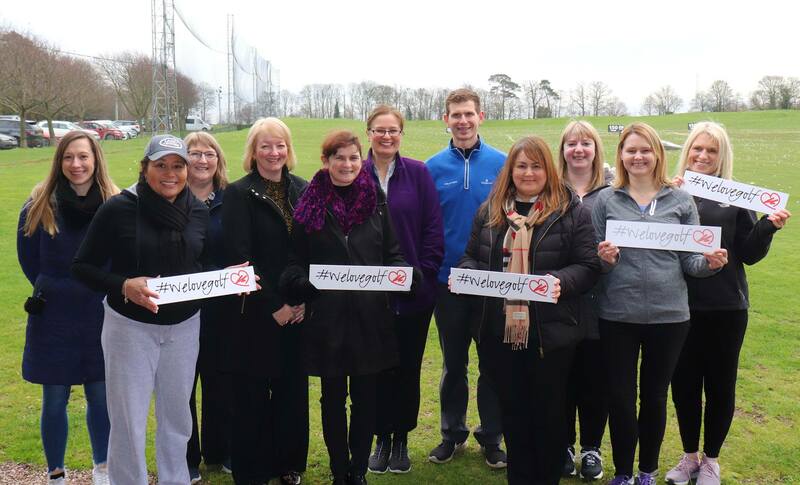 To widen the reach and audience for the wider campaign The PGA has launched @WeLoveGolfPGA on Twitter and Instagram. 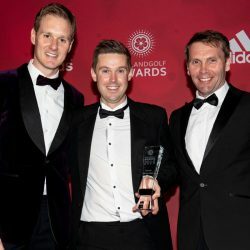 WeLoveGolfPGA Facebook page will continue to be a source of information for We Love Golf events and be populated with useful information for beginners and improvers. 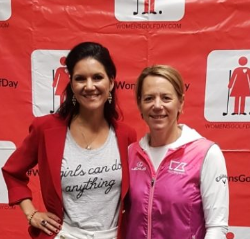 As well as co-ordinating events around the world, there will be additional opportunities for Members to engage with the campaign around key dates in the diary including Women’s Golf Day, the AIG Women’s British Open and The Solheim Cup. 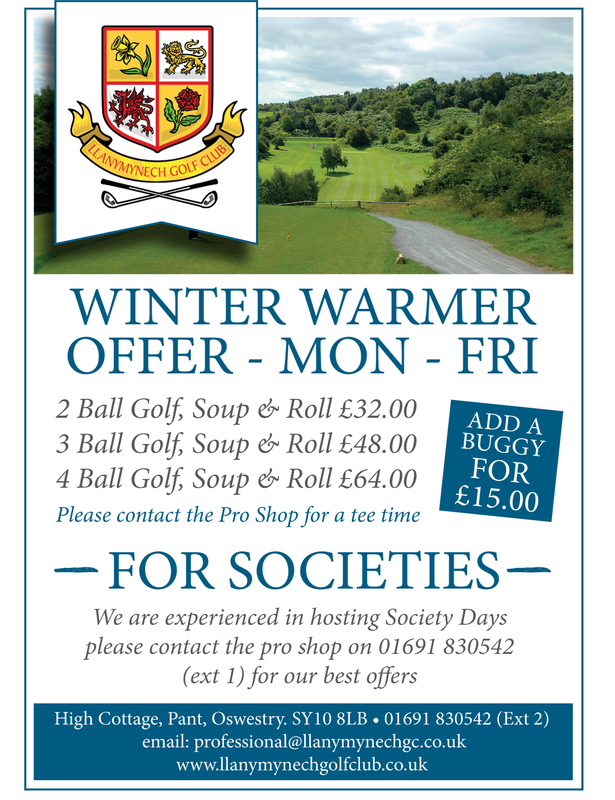 The PGA was formed in 1901 and is the world’s oldest professional golfers’ association. Based at Centenary House at the famous Belfry, The PGA now has more than 8,000 members including more than 1,600 working overseas in more than 80 different countries. The PGA is one of golf’s leading bodies and committed to growing and developing the game nationally and internationally through the expertise of its professionals. The PGA nationally and through its seven regional offices administer almost 1,000 golf event days annually. The Association was, in conjunction with Samuel Ryder and The PGA of America, the founders of the now world-renowned Ryder Cup Match. The Association remains a lead partner in these Matches along with the European Tour and is the trustee of the Ryder Cup trophy.